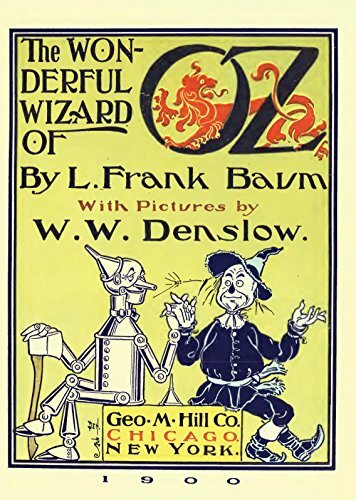 This morning on the way to the Sarasota Jail to teach Ordinary Zen Meditation to the inmates, I began thinking about our Ordinary Zen practice as a trip to OZ to see the wizard! Is this not the perfect story about getting lost to find ourselves? Aren’t all these characters just part of our own inner stories? The Scarecrow who doesn’t believe he is smart, the Tinman who thinks he is heartless, The lion who is fearful. Then there is Dorthy, the child within each of us that runs away just to find her way home. And tell me who is the man behind the curtain? What does he show us? Welcome to OZ, with all its temptations and hazards and demonic monkeys to torment you! Just stay on the yellow brick road. Just go straight. 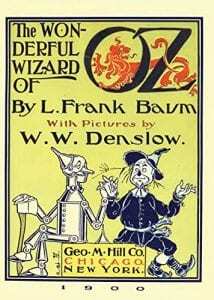 Perhaps the Wizard Of Oz is just another parable from the teachings of Buddha. Ha! Posted in Emptiness and tagged OZ.